Ballarat’s Face & Smile is a state-of-the-art destination clinic offering advanced dentistry and expert care. 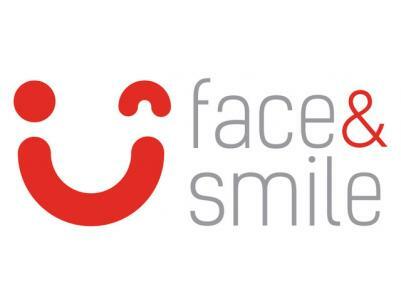 Founded in 2018 by Ballarat dentist, Dr Brian Johnston, and building on his world-leading experience in family, implant and cosmetic dentistry - Face & Smile offers a truly innovative multidisciplinary clinic. Importantly, Face & Smile is proud to be both an official Digital Smile Design® DSD Clinic and an accredited All-on-4® MALO CLINIC; the second practice of its kind in Australia to offer this powerful combination of globally-renowned treatments and expertise, and the first for regional Victoria. At Face & Smile we believe quality dentistry begins with a clearly specified outcome and a well-defined plan to achieve a result you’ll love and the smile you truly want. Visit www.faceandsmile.com.au today to learn more or to book your appointment. Face & Smile Dental Services include: Implant Dentistry, All-on-4® Dentistry, Cosmetic Dentistry, Digital Smile Design, Invisalign Braces, Porcelain Veneers, Teeth Whitening, General Dentistry, Children’s Dentistry, Sedation Dentistry, Surgical Dentistry, Dental Hygiene.